I spoke at the National Oceanic and Atmospheric Administration's (NOAA) Coastal Zone Management conference recently and gleaned from the audience of scientists that executives are more likely to engage if they understand climate science. This blog strives to relay some climate science through charts that I find particularly compelling. Climate scientists will tell you the hot summer we are experiencing reflects weather, not climate change; but this is what a climate changed environment will feel like. 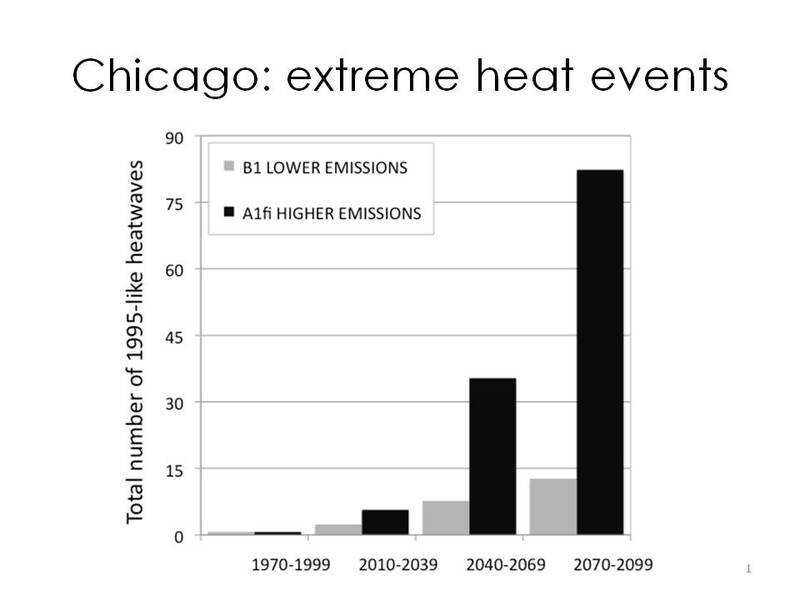 Projections show that, by the end of the century, Chicago will experience more than 70 heatwaves (in the higher emissions scenario) like the one in 1995 that claimed more than 600 lives.The following data are from Katherine Hayhoe, a climate scientist at the Texas Tech University. Such heat waves, should they occur, will have an impact on morbidity, unless we adapt adapt. Among the steps that can be taken include decreasing the urban heat island effect, increasing the functionality of cooling centers and improving communications to the public. 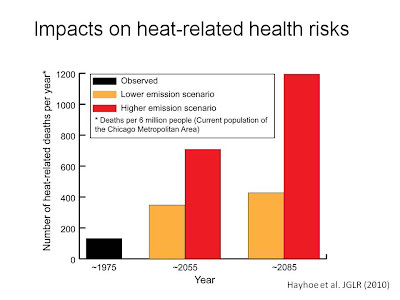 In addition to heat-related illness, extreme heat triggers wide-ranging impacts. 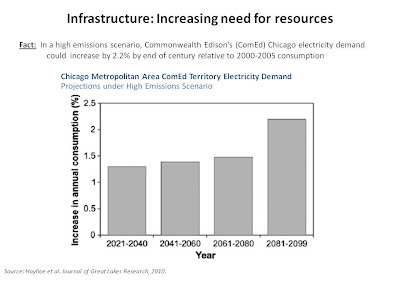 One we can quantify: the increased demand for cooling. 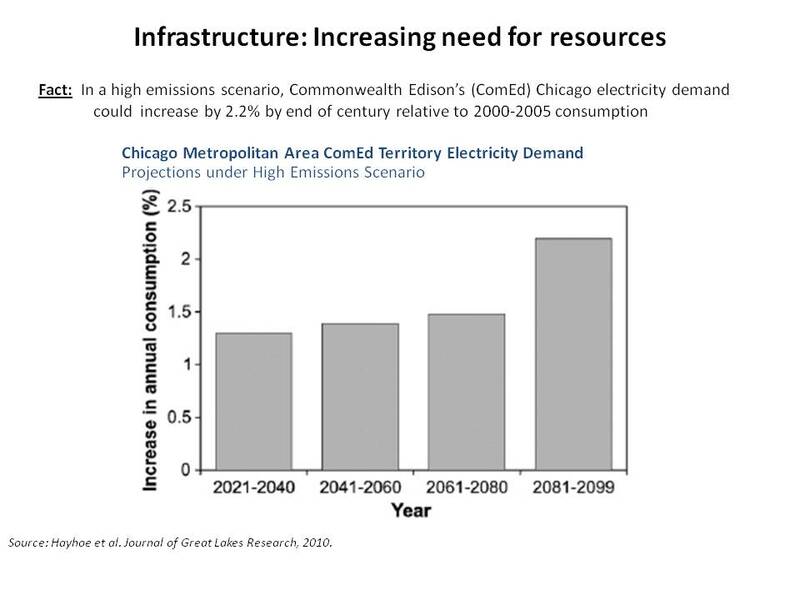 Dr. Hayhoe illuminates the increased demands placed on a Chicago region electric utility in a climate changed environment. 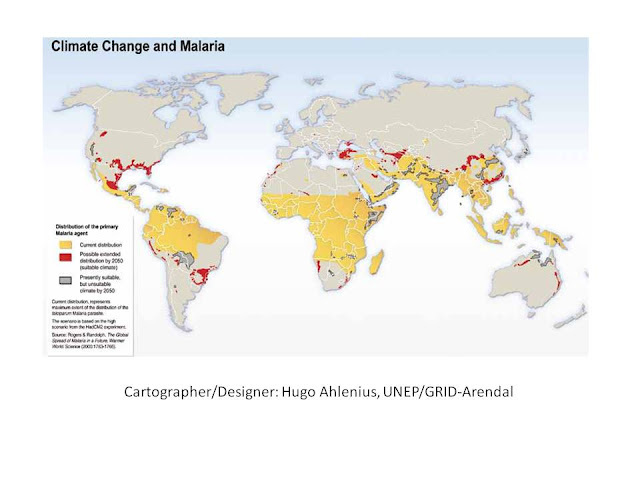 Among other impacts, public health is likely to suffer, even in the developed world. 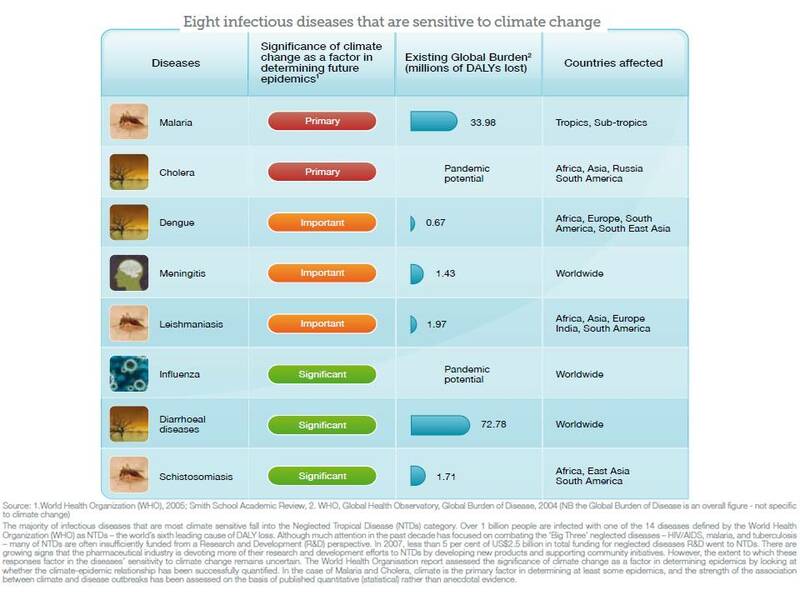 A fascinating document from Climate Health and Change: Framing the Issue (Accenture, GlaxoSmithKline, and Oxford) helps to describe these health impacts. 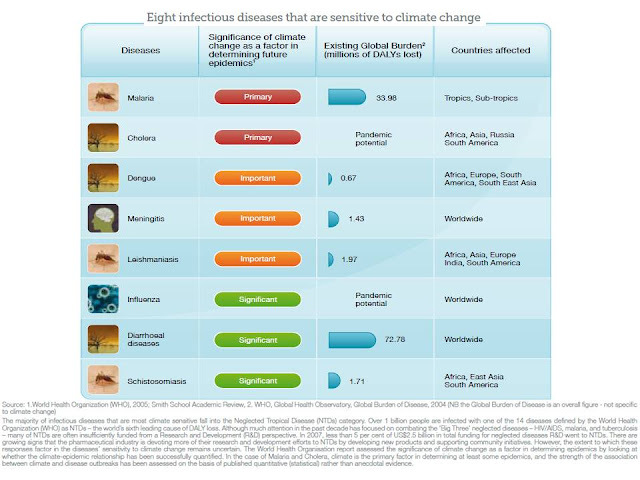 For instance, climate change will exacerbate current vector-borne disease through increased infection rate, increased geographical coverage, and increased rate of breeding. Climate change will harm air quality and increase ground-level ozone, particularly in urban areas, leading to an increase in cardiorespiratory disease and cancer. Young children, the elderly and those with preexisting health conditions are particularly vulnerable. Older PostAre You Vulnerable to a Climate Change Lawsuit?